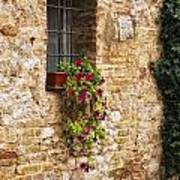 There are no comments for Window Box. Click here to post the first comment. 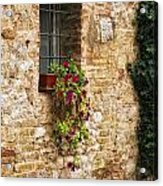 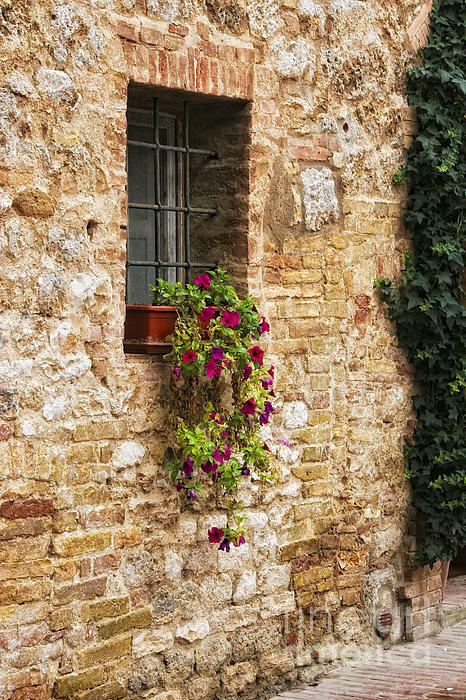 An ancient brick wall and flower window box on a home in the tuscany Italy area.